Not sure what to wear, what's expected, or even what to do with your kids? 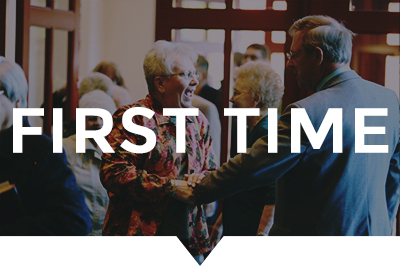 We know that walking into a church for the first time can be a little intimidating. That's why we've answered all your big questions.